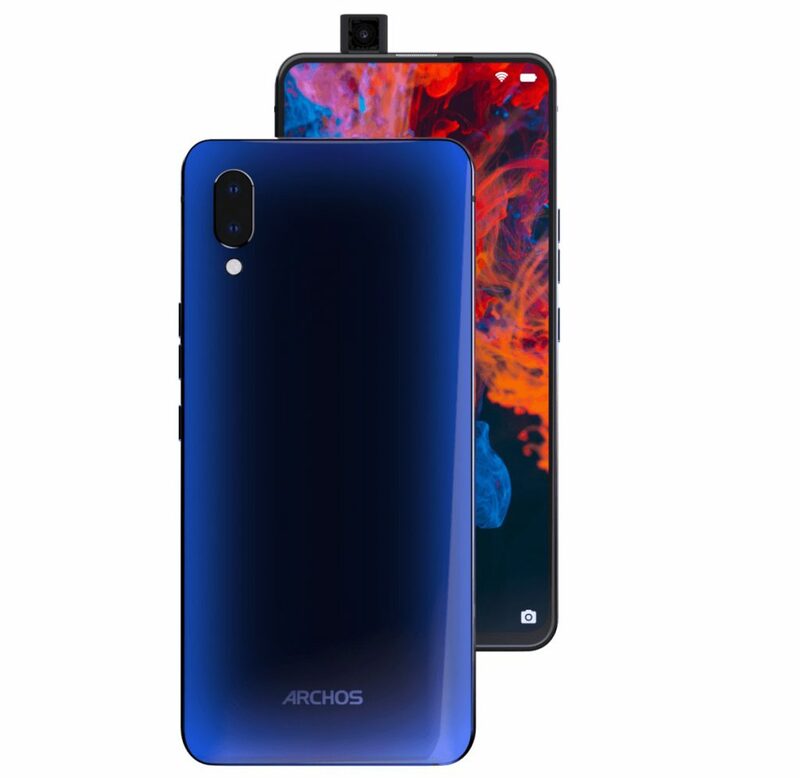 ARCHOS has introduced new Diamond smartphone with a Full HD+ AMOLED screen and no-notch design, pop-up camera, in-display fingerprint sensor, as well as Oxygen 57, Oxygen 63 phones with a notch and Oxygen 68XL water-drop notch in the corner ahead of MWC . 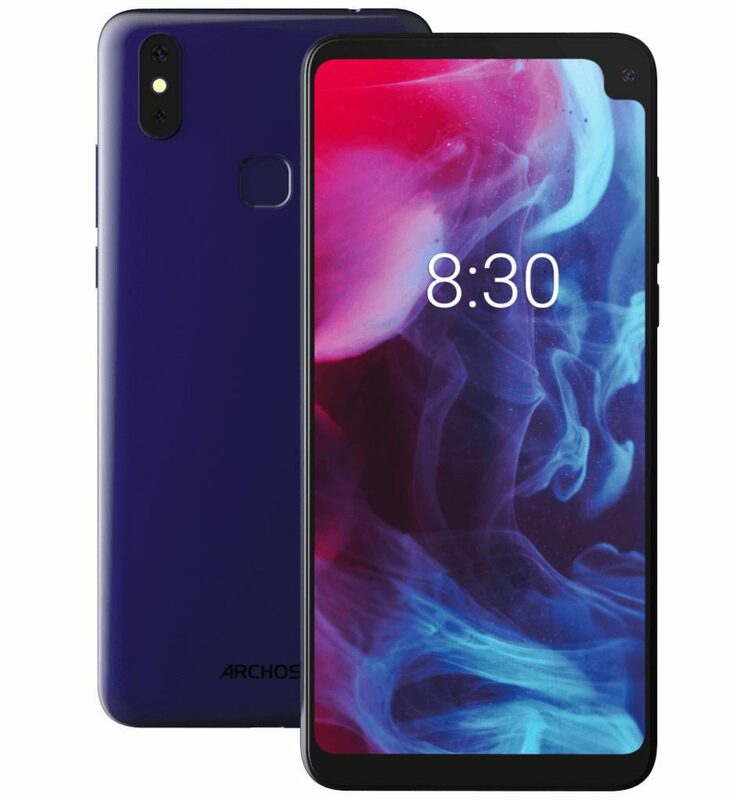 All the phones run Android 9.0 (Pie). The Diamond phone has 16MP + 5MP dual rear cameras, while the other Oxygen phones have 8MP + VGA dual rear cameras and a 5MP front camera. 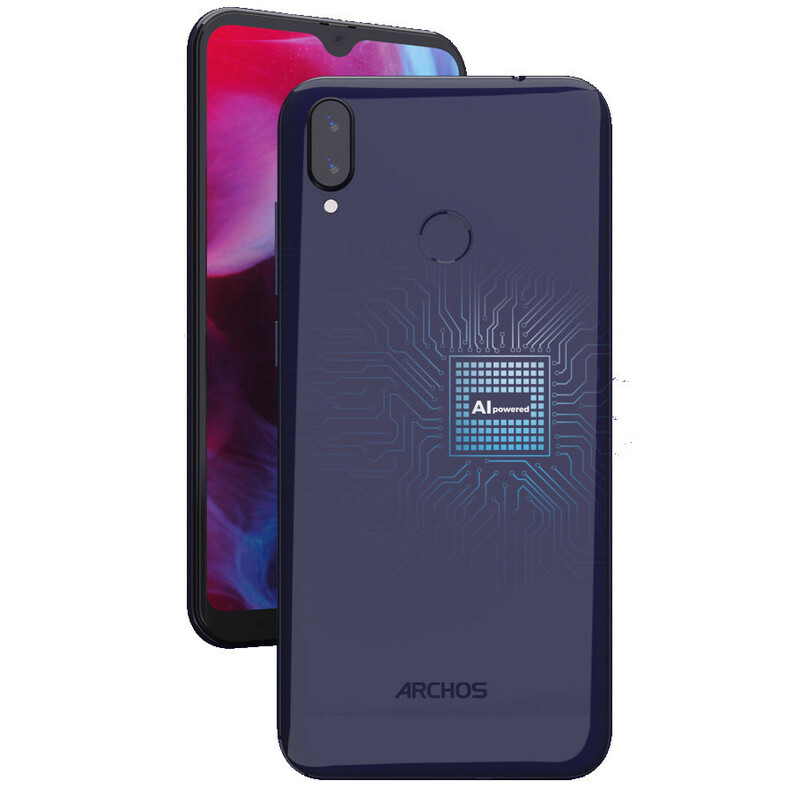 The ARCHOS Diamond is priced at €299 (US$ 339 / Rs. 24,130 approx. ), Oxygen 68XL costs €149 (US$ 168 / Rs. 12,025 approx.). Oxygen 63 is priced at €129 (US$ 146 / Rs. 10,410 approx.) and the Oxygen 57 costs €99 (US$ 112 / Rs. 7,990 approx.). All these will be available in Europe starting May 2019.